A boutique, family owned, full service Real Estate Agency located in Upper Coomera on the Gold Coast. We seek to truly maximise the attributes that will impact a purchaser (or tenant’s) decision-making process and subsequently the price we achieve for our clients. We are local experts with an out of area and international reach through our vast networking efforts. 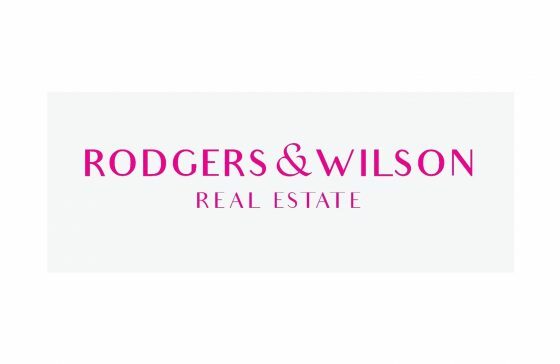 If you are looking for more than just a sale – someone to truly realise the full potential of your home and to look after you throughout the entire process – Rodgers & Wilson are the experts.